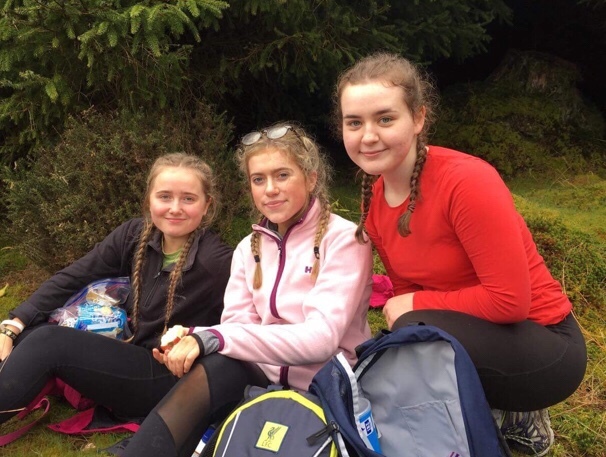 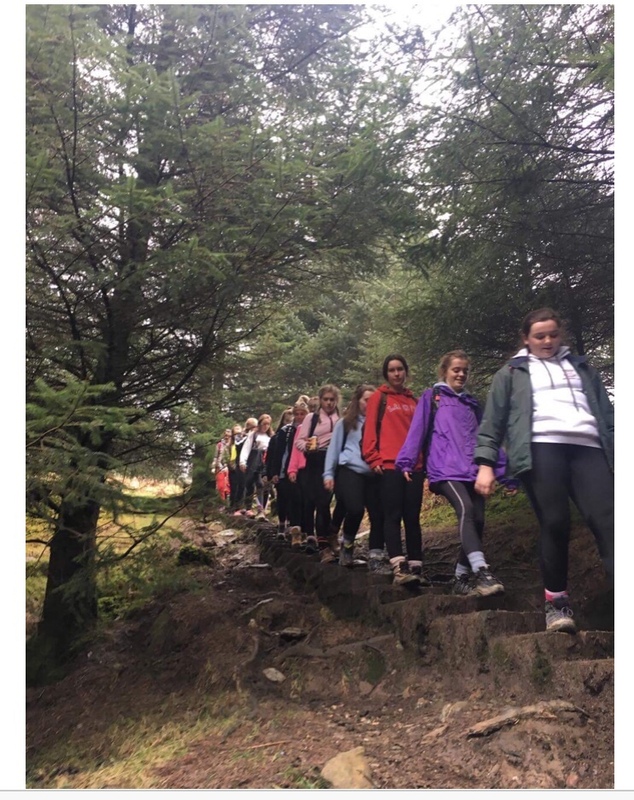 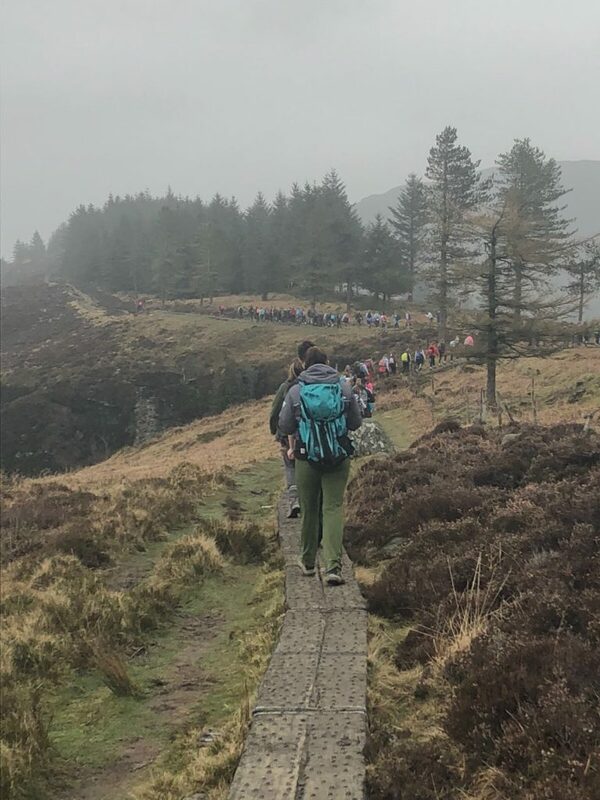 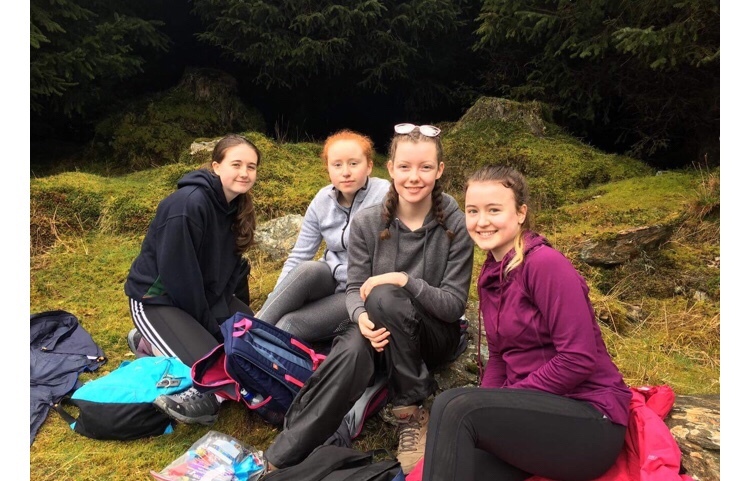 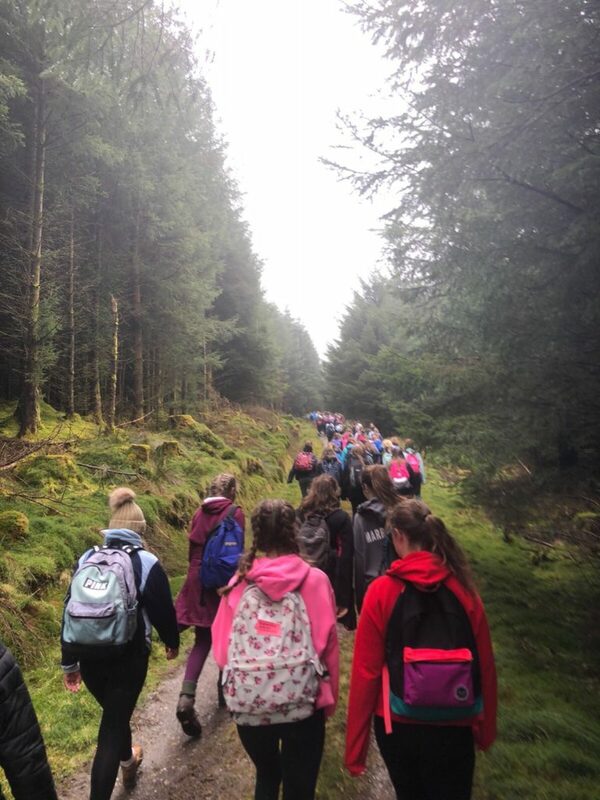 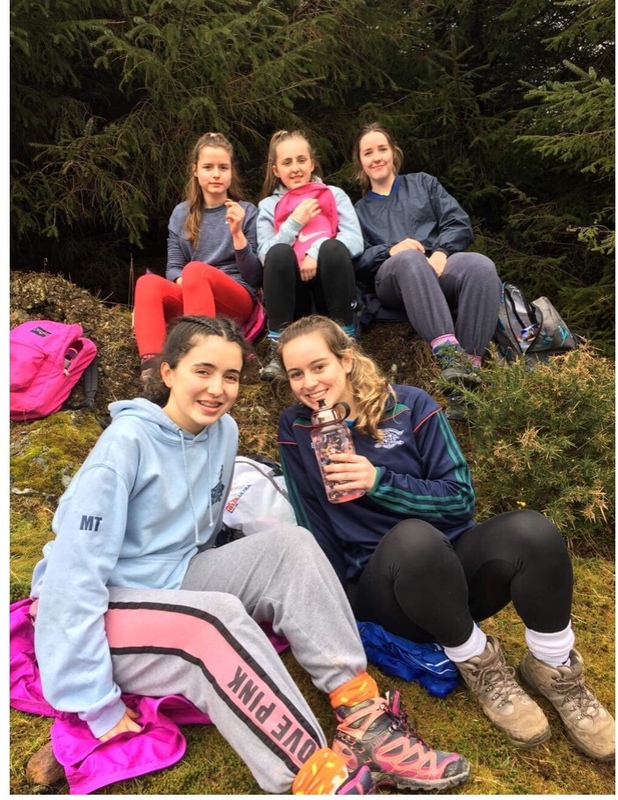 Well done to our Gaisce Award participants, Ms Kearney, Ms Dunne, Ms MacNamara and Ms Dawson on there hike today and yesterday. 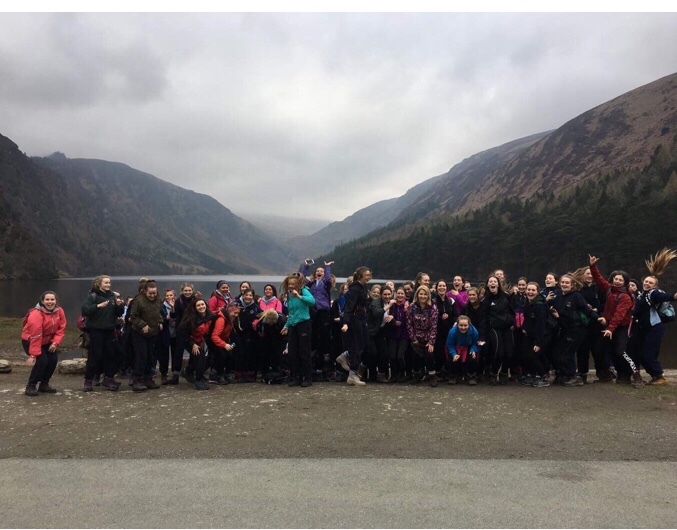 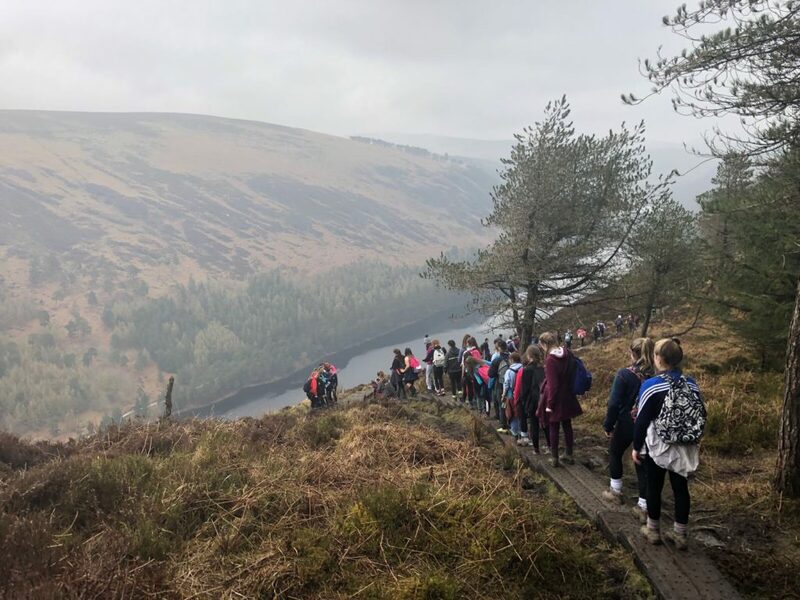 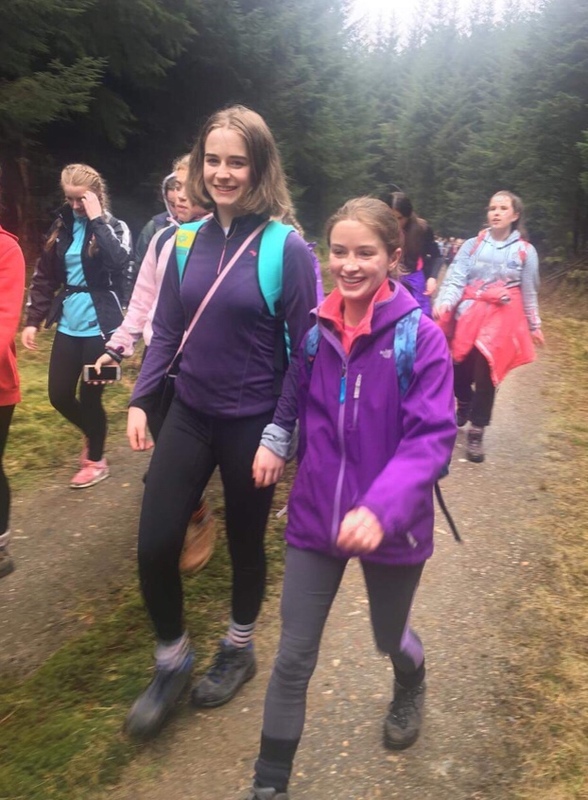 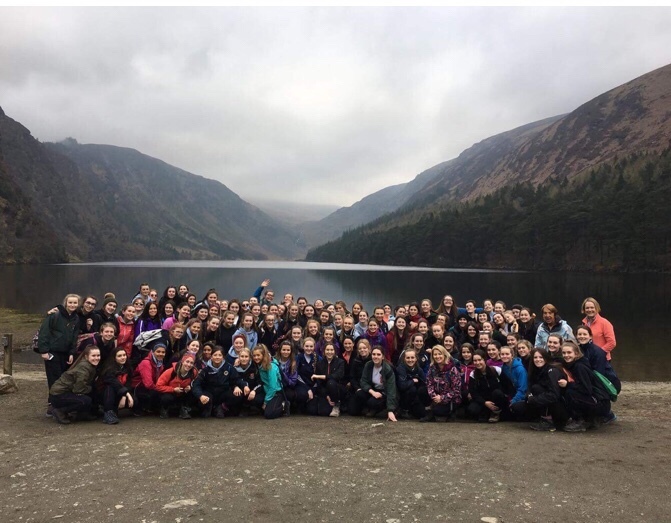 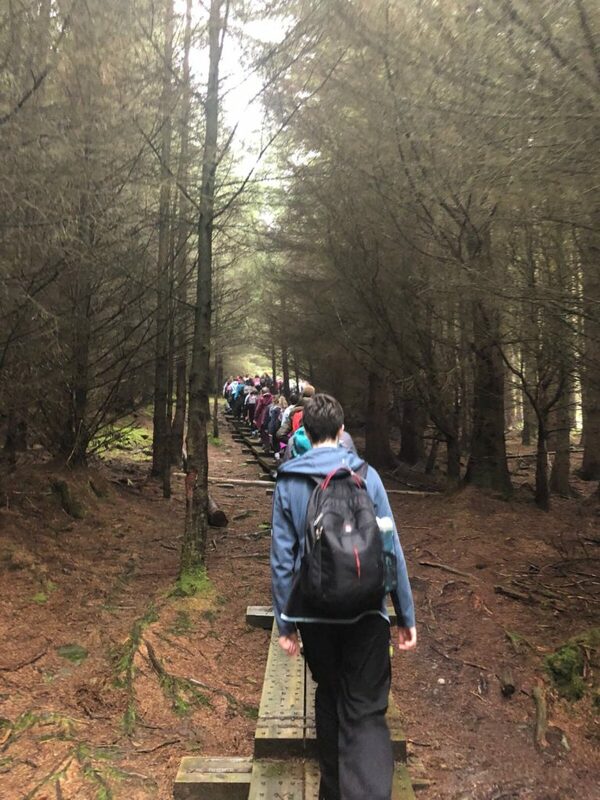 Our Bronze and Silver Gaisce participants are in Glendalough this weekend fulfilling their award criteria. 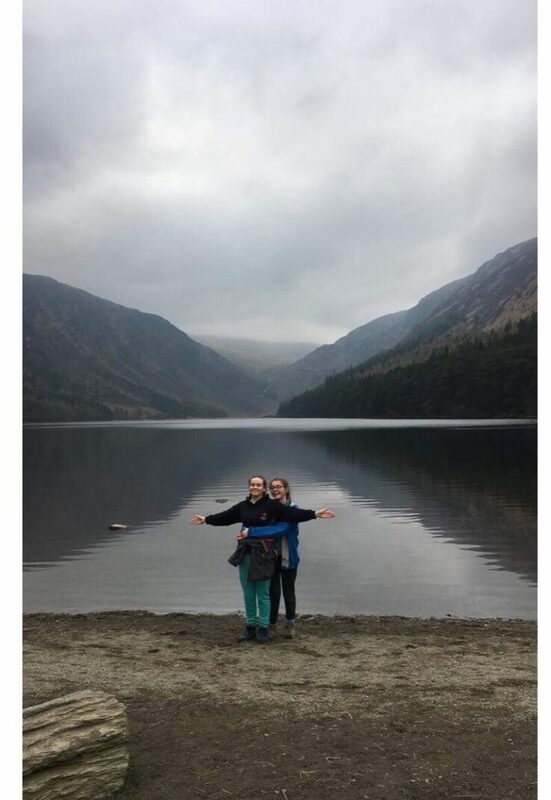 Best of luck with the rest of the challenge.